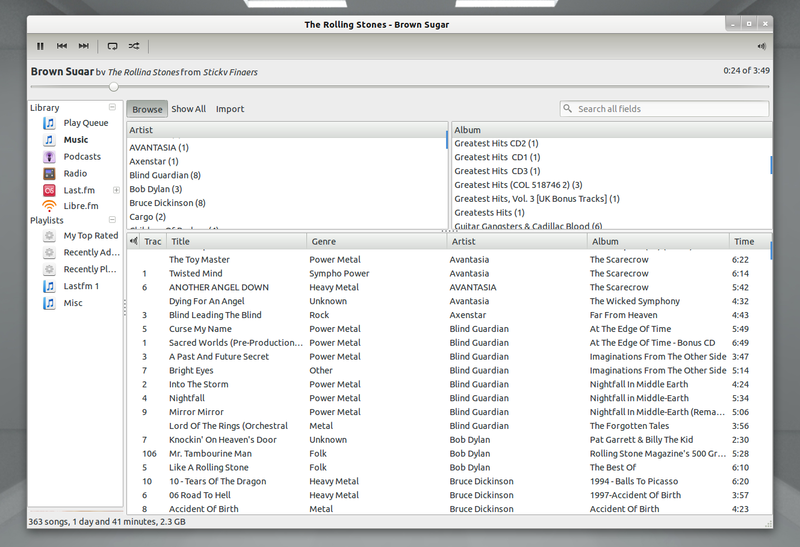 After a year, we finally have a new Rhythmbox release - 2.95, and the major change is that it has been ported to GTK+ 3. For the past year, most Linux distributions have packaged Rhythmbox from GIT because even though the Rhythmbox development is active, there were no new releases. Besides full GNOME 3 support, the new version also comes with a redesign for some UI parts and according to the changelog, this is only the beginning. For now, it doesn't look anything like the "Music" mockups we've seen a while back though. The new visualization plugin isn't available in the WebUpd8 Rhythmbox PPA (see below) because I've used the official Ubuntu packaging, and this plugin was removed in Ubuntu because it uses Clutter, which the Ubuntu developers are trying to avoid. If you use Ubuntu 12.04 alpha, Rhythmbox 2.95 should be available as an update already (it was uploaded today). 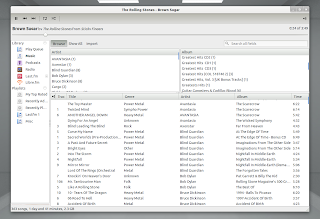 The Rhythmbox 2.95 source can be downloaded via ftp.gnome.org.